BROADEN YOUR FAITH AND WIDEN YOUR HEART. a Newlandic spirit and to live in a Newlandic way. Regardless of whether you greet new things with enthusiasm or a hint of scepticism, God is Newlandic. He wants to lead you to wide open spaces, to break down barriers that limit you, to broaden your horizons. 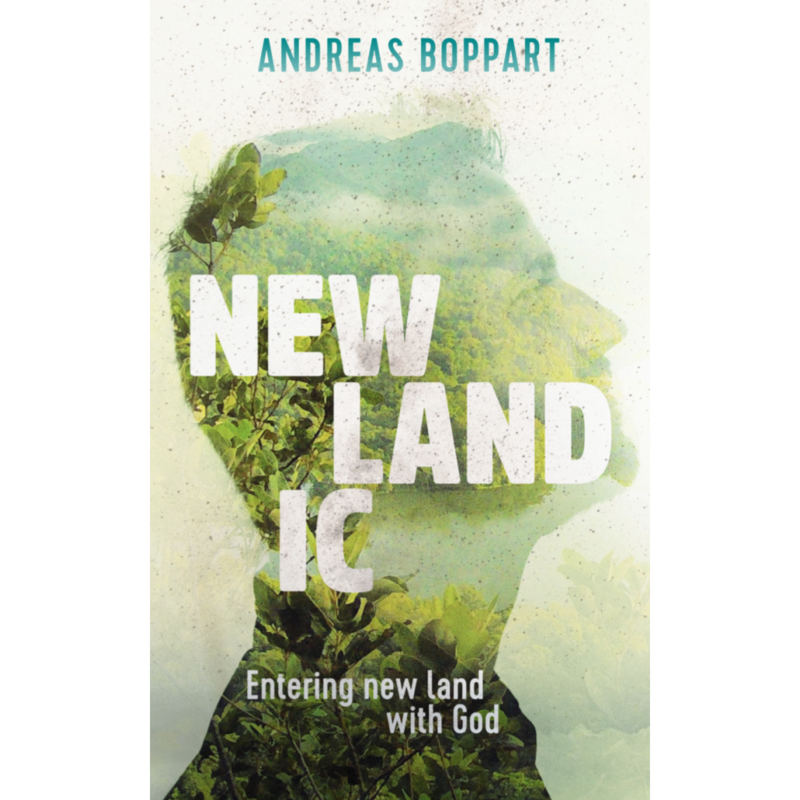 Boppi identifies four Newlandic territories: our image of God, our own hearts, our relationships and our interaction with the world. As we let go of fear and begin to apply God’s Newlandic principles, we will begin to see a breathtaking panorama.